YT Shortcode is now available for Joomla sites. 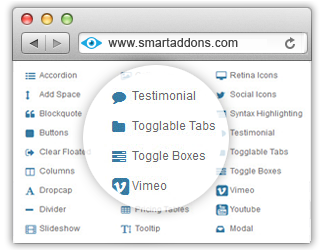 This plugin has received many good reviews from its integrated in YT Framework v2.0. Under a thousand of users' expectation wants to use the shortcode plugin on your site, we decided to develop this plugin independently with YT Framework v2.0. Now let take a tour with me to feel more about this awesome plugin! This plugin supports +24 amazing shortcodes, you can freely create beautiful and complex content. It is so simple to use, only click the "YT Shortcdoe" Button and choose your favorite Shortcode, customize it, ready. 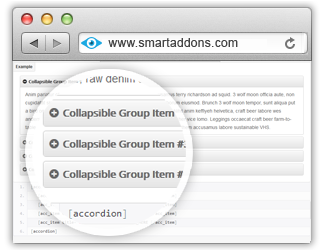 Accordions should be an excellent way of presenting a lot of information in a small space. This shortcode allows you to get base styles easily and flexible support for collapsible components like accordion and navigation. There are various buttons from default buttons to flat buttons that are available for you, you can pick one to suit your site. All elements like style of button, button size, which are also tweaked to fit the overall template. Need an elegant gallery? YT Shortcode supports Gallery shortcode, you can use it to make your own gallery. 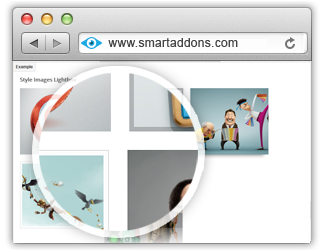 You can be created a gallery easily by adding just the link of videos and pictures you want. Specially, you can freely set how many columns that to be shown in the gallery. 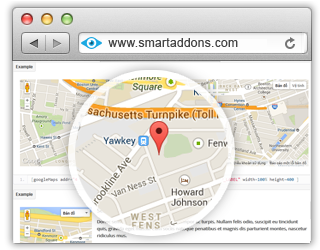 Add a Google map anywhere to your content easily with basic and advanced options. Let experience it yourself, you'll love it! This shortcode helps to add Google Map inside your articles or custom HTML modules with many different positions. You can enjoy your own creativity! Your image will be attractive with our 4 different Lightbox styles: Border, reflect, Shadow and BorderInner effects. Moreover, you can explore all options with the various grid classes available to you. You can also mix and match different sizes. 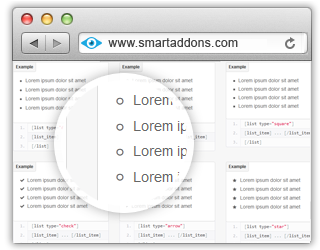 Your content will be highlighted with many styles. You can easy to custom your own type list like: disc, circle, square, check, arrow, star, roman, decimal, alpha, numblocks1... without any knowledge of code. The pricing table gives you an elegant and versatile way to showcase your company's different pricing structures for the various products you offer. Just add this code and specify its size, type and color and the buttons as you wish. Retina Icon shortcode comes with 369 icons from Font Awesome 4.0.3 and 200 glyphs in font format from the Glyphicon. You can completely choose one fit your need. 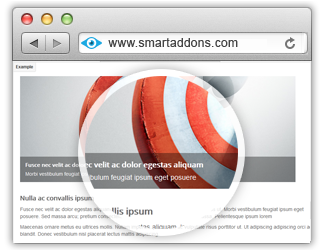 Simply click the shortcode button then insert the Retina Icon shortcode to use and you're done! You don't need to pay too much money to get a slideshow. You can create beautiful slideshows using our Slideshow shortcode. Slideshow shortcode offers many align positions (left, right, none) to you. You also can freely set width and column of the slideshow. Integrating social media is one of the most important things in every website. 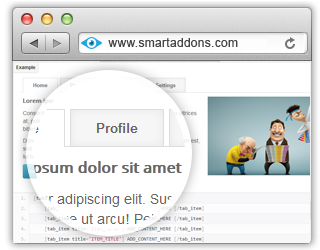 Now you can easily add Social media to your custom HTML modules or inside articles using the Social Button shortcodes. Make it easy for your visitors to share your content. Testimonials are a great way to gain the trust of your visitors. With our Testimonial shortcode, you have an easy way to add styled testimonials to your Joomla site. This shortcode has two variations (horizontal and vertical) and you can add Togglable Tabs to your articles or custom HTML modules. 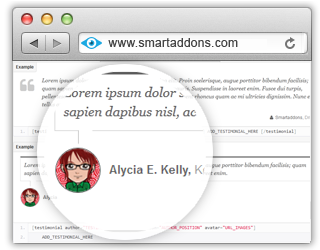 The code is quite simple – put the name of the tab, the content and the tabs color style. That’s all. This beautiful tooltips can be added to any articles, buttons. It's a great way to add additional info to your content. 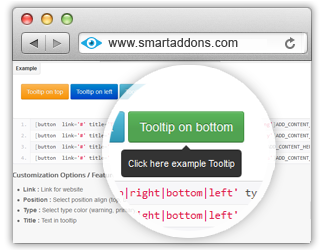 Simply custom the link for website, position (top, bottom, left, right), type of color and text in tooltip and you will get your tooltip instantly. One of the best methods to pay high view's attention that is add a video to your site. And now with Vimeo and Youtube shortcodes, you can add it to your content with the click of YT Shortcode button. Besides above these shortcodes, this plugin also supports various other shortcodes: Blockqoutes, Columns, Divider, Dropcap, Google Fonts, Helper Shortcodes, Message Box, Quick show, Syntax Highlighling, Toggles, Youtube. That's it. Are you ready to get this great plugin? If not yet, let's check demo right now and you'll love it!